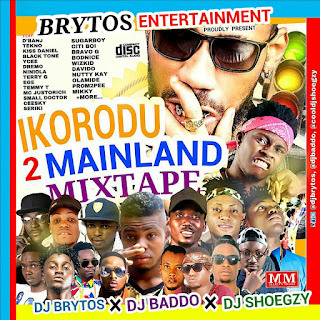 Nigeria number one Redefined Video Disc Jockey ( VDJ BRYTOS ) kick start 2017 in a new dimension, connecting Ikorodu Good Music with millions of music fans world-wide. 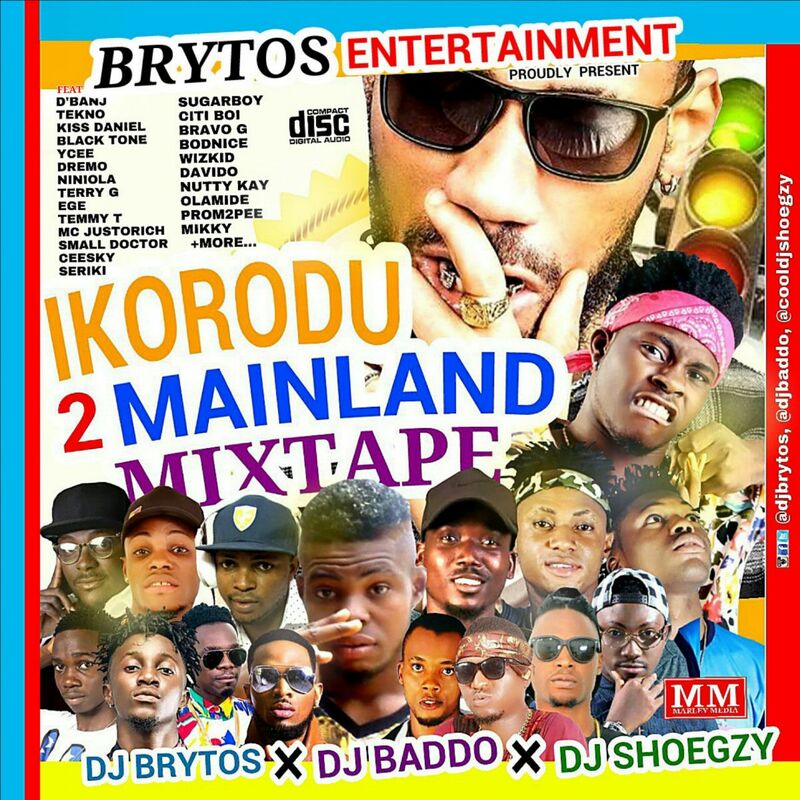 This time he co-hosted his Mixtape with Mainland 2 top rated street DJs to give one hundred per cent satisfaction to his listeners. This is a must download as it carries all the new jams you will love to listen/dance to.